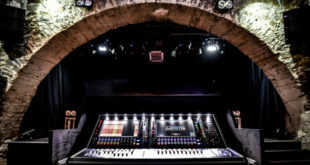 Company's new mixing console with Stealth Digital Processing will be unveiled to the American trade for the first time in Las Vegas. 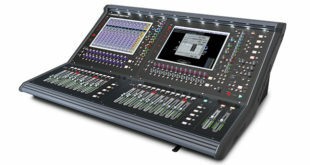 British audio manufacturer Digico‘s new mixing console, the SD5, is set to make its first US appearance at Infocomm 2012. 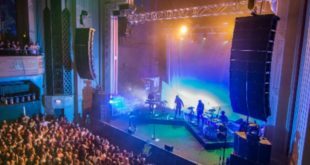 The product’s introduction comes ten years after the launch of the D5 Live and the SD5 offers a number of similarities to the original, but benefits from several advancements made possible by Digico’s proprietary Stealth Digital Processing. 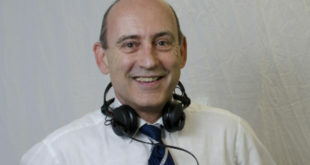 InfoComm 2012 will take place at Las Vegas Convention Center from June 13th to 15th.